A local church recently designed and constructed a new addition to their existing building. MYESCO worked with their design team to ensure the addition would operate as energy efficiently as possible. A final design was created which showed the entire new building (lighting, building envelope, HVAC) was 55.4% more efficient than ASHRAE 90.1-2007. The church also received a check in the amount of $4,033 based on Utility Incentives earned through the Consumers Energy and DTE Energy Incentive Programs. MYESCO is a registered Trade Ally under both the aforementioned programs and assists organizations in processing applications. 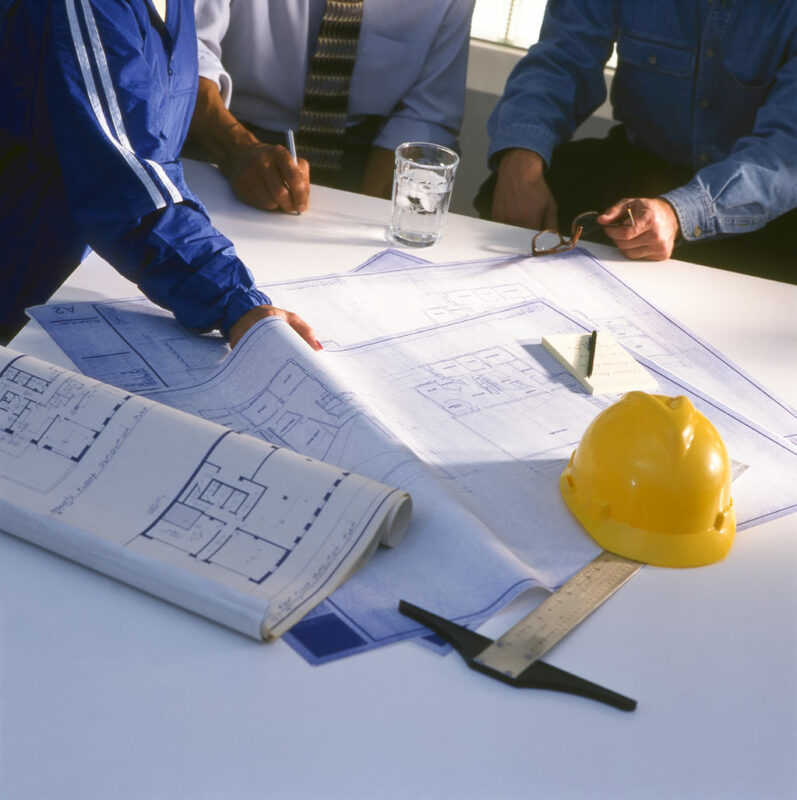 Contact us during the planning phase on any new projects you may be considering. We evaluate potential energy equipment and systems that will allow you to achieve reduced energy usage in the future along with the opportunity to qualify for Utility Incentives.